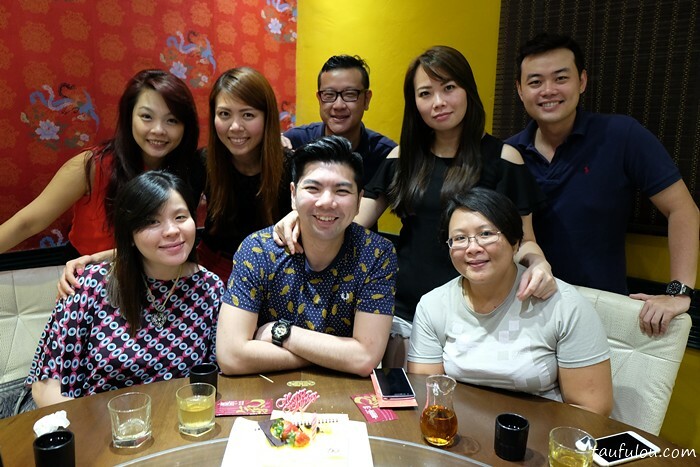 Just found out that I have been to this restaurant 2 years ago during my birthday celebration in this Chinese restaurant, Youmiqi Cuisine at Old Klang Road, KL. 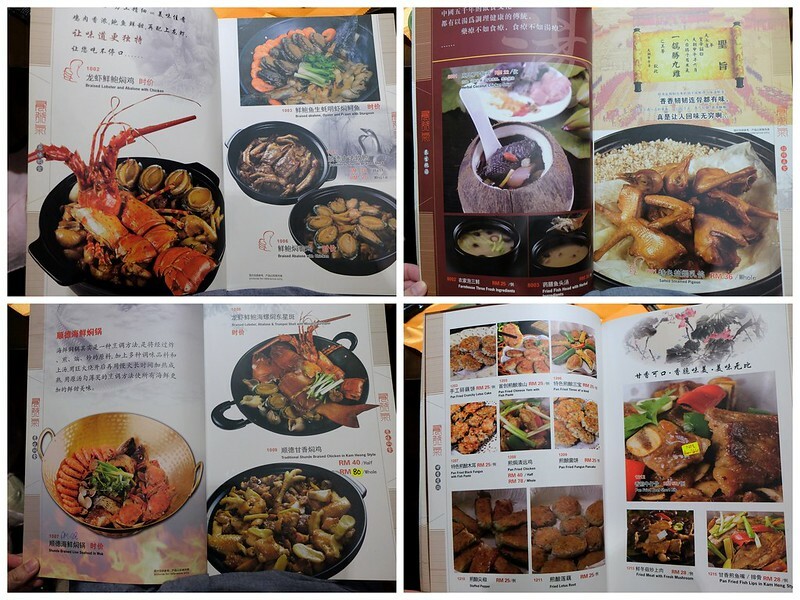 It is also a cuisine from a small province in China which is pronounced as Shunde (顺德), is a district of Foshan in the Pearl River Delta, Guangdong. 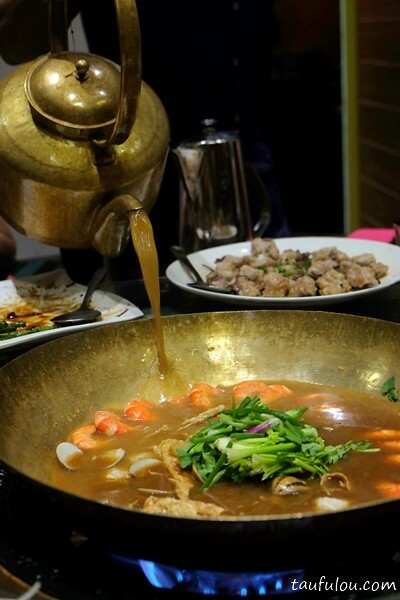 It is also the birth place of Canto Cuisine. 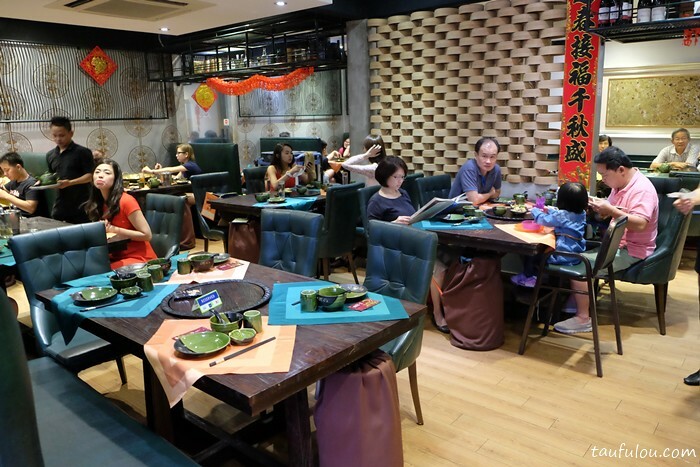 This place is indeed a hidden gem in KL that serve pretty good China food. Parking space here is very limited, however one good added point is they do have jockey service. 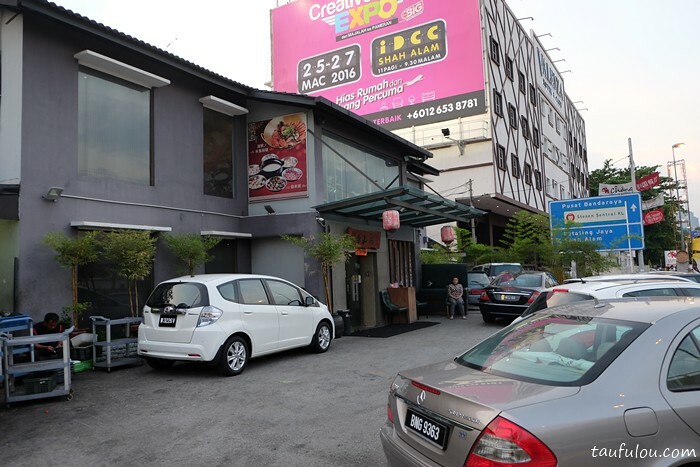 If you do swing by here on weekend, do remember to put up a reservation as it is constantly fully book. As we arrived, we were very hungry and this is the first classic dish we hit on while waiting for others. 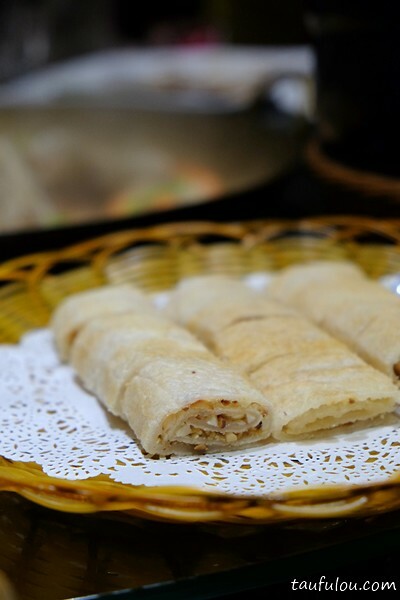 China style Chee Cheong Fun. Smooth and fragrant yet it is indeed simple and nice. 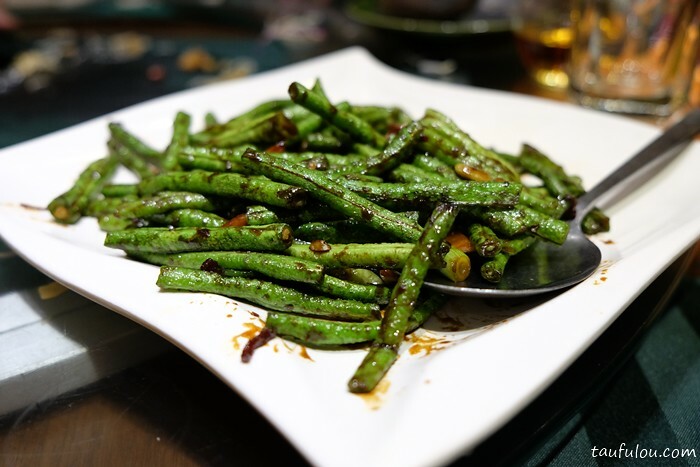 Simple fried long beans with black bean sauce. 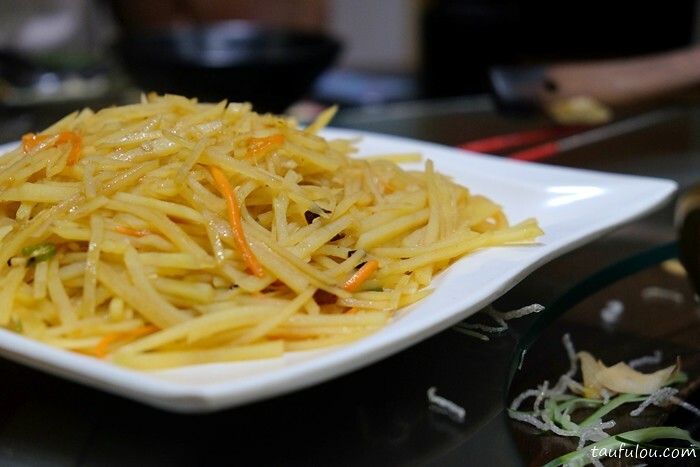 A plate of classic China Fried potato is a must. 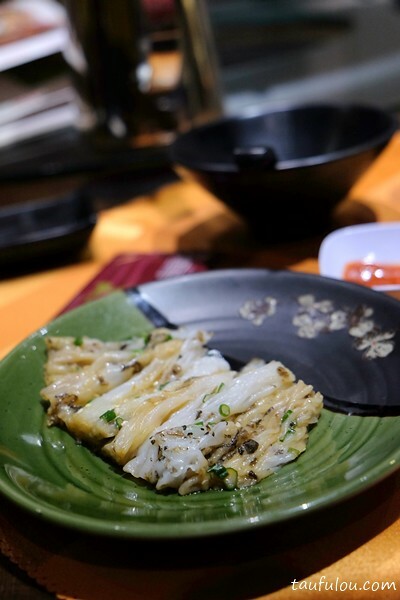 Shreded into slices and fried with chili oil is indeed simple and good. 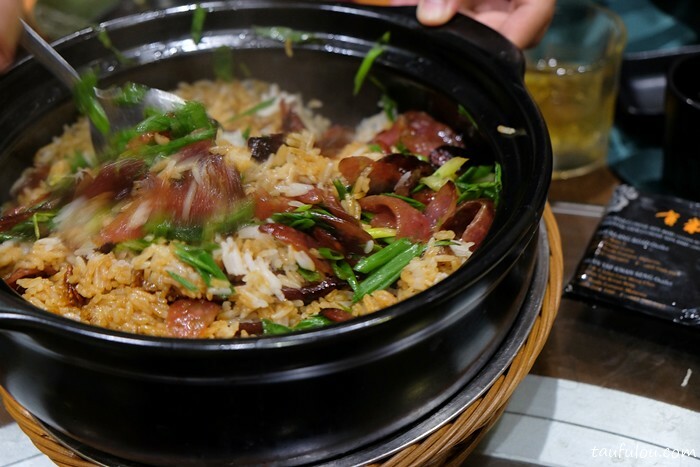 Another classic dish of their signature is Claypot with Chinese Sausage @ RM38 /portion. that is topped with a lot of greens. Till it is a bit dry then stir it around and mix well. You will get then the even taste of flavour with some minir burnt end which makes it good. 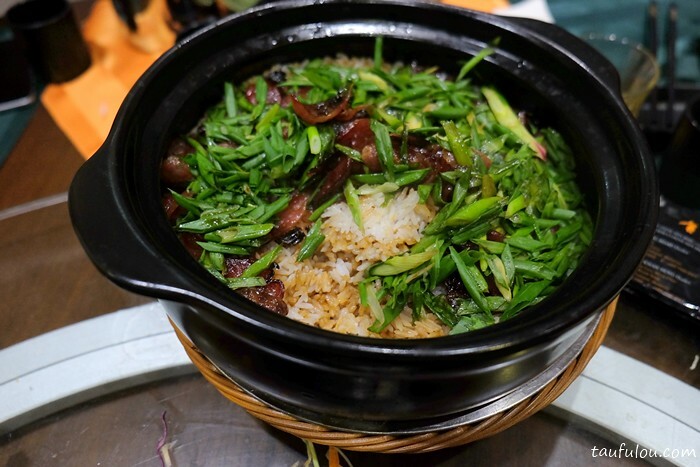 Classic steam pork ribs with black fungus. 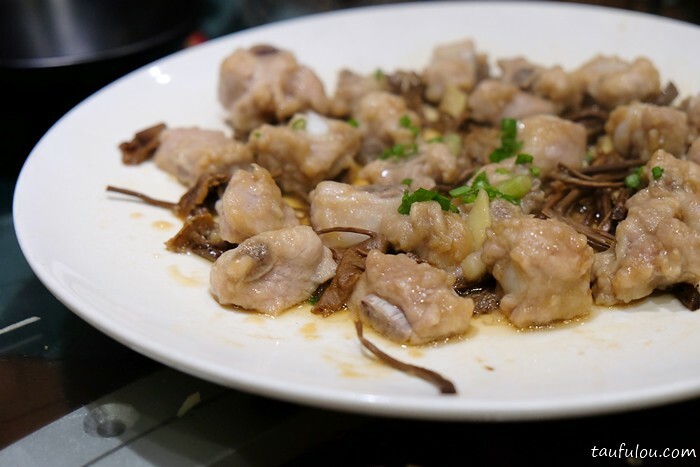 Soft, juicy with hint of ginger and nice fragrant soy sauce is good! 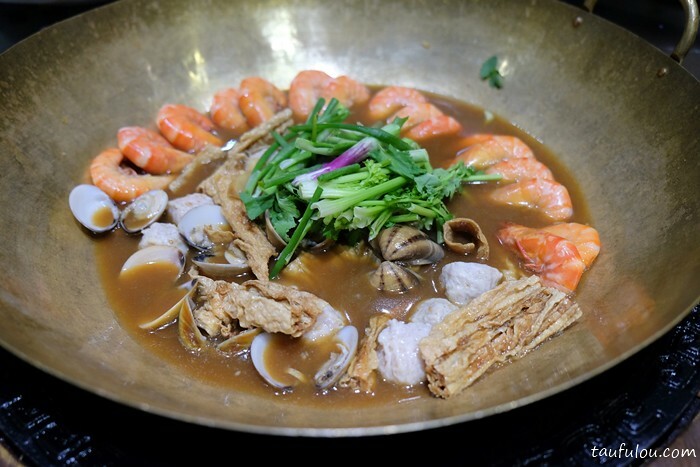 One of the famous item in YouMiQi is their Hotpot of Seafood (太古火焰鱼) that is serve in a big work filled with seafood, then filled with their special broth and cook for 5 minutes before eating. Love the taste of the broth. Thick, smooth and creamy yet rich in flavour. Another signature item from this restaurant is Roasted Standing Ovation Chicken (顺德栋企) @ RM 88.00. 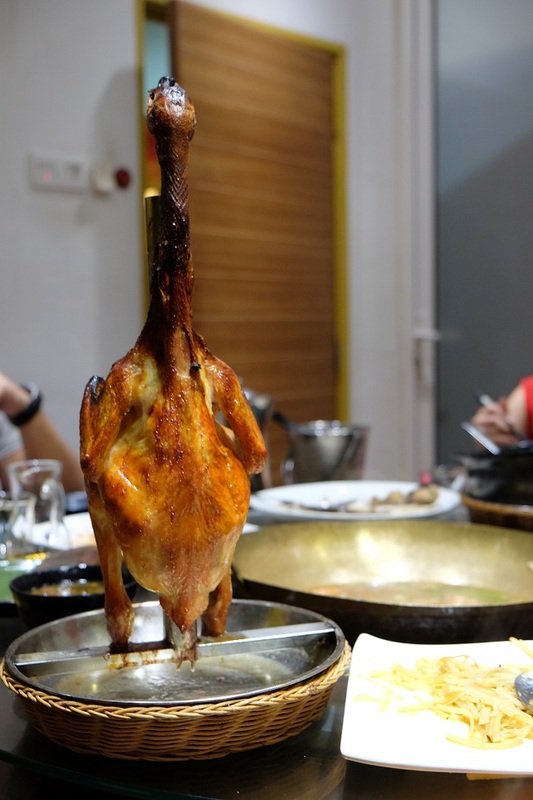 Standing tall like a flag pole is this nicely placed chicken that smells very good upon serving. Golden skin is indeed tempting and it is crispy. 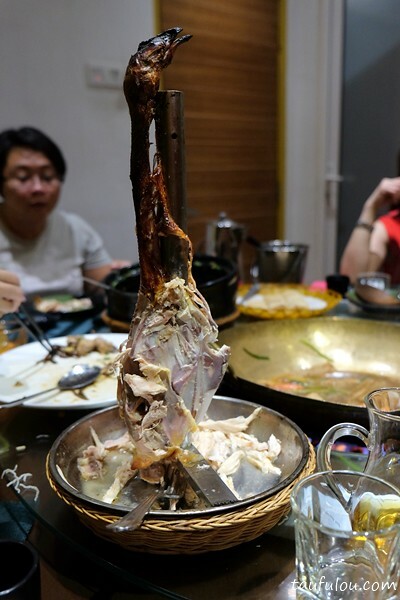 The drip of chicken stock is at the side and you can use to dip it with your meat. 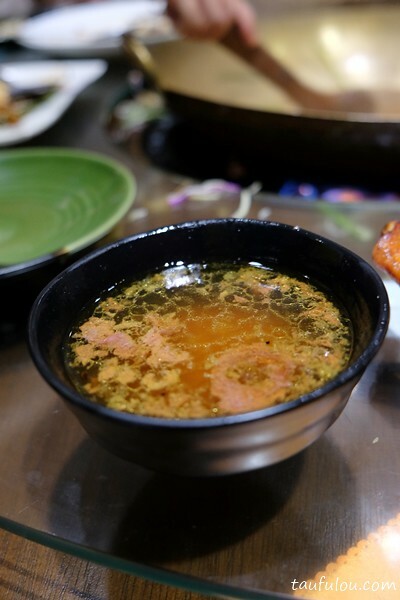 Stock is fragrant with slight herb taste, and dip it to enhance the taste of the chicken. This place indeed do serve good food. Will come back again.